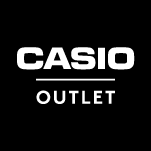 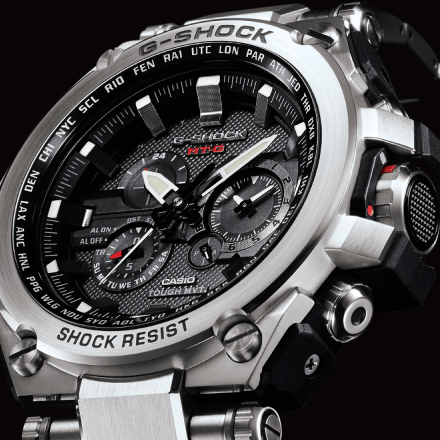 Approved Casio B-Grade Products sold from our Outlet Store are guaranteed to be authentic. 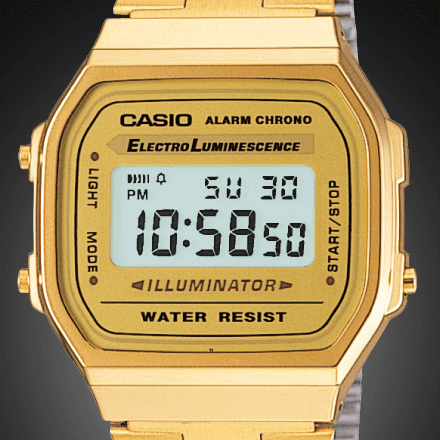 Although there may be defects in the product's external packaging, the product itself is in pristine condition, and will work exactly the same as a new Casio product. 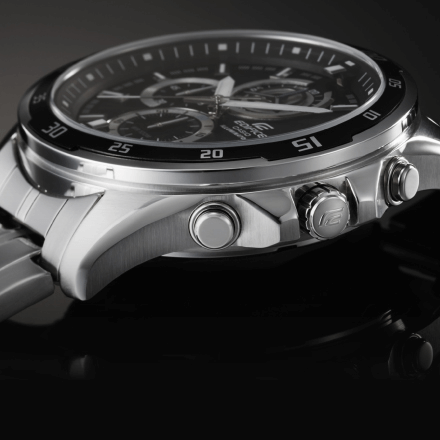 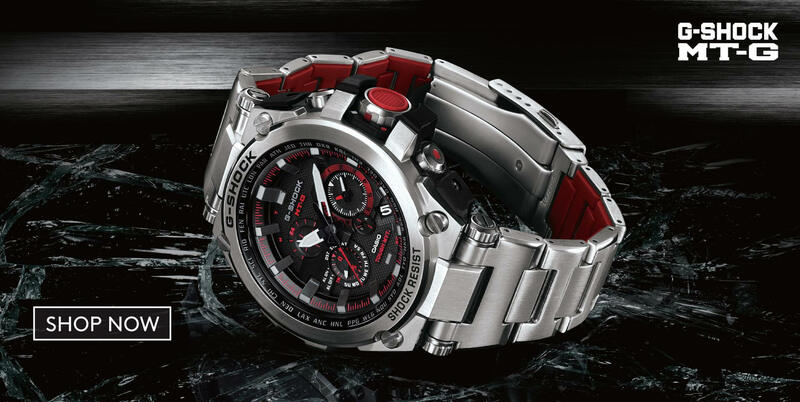 Even better, our B-Grade Products are covered by the same warranty as new Casio products.